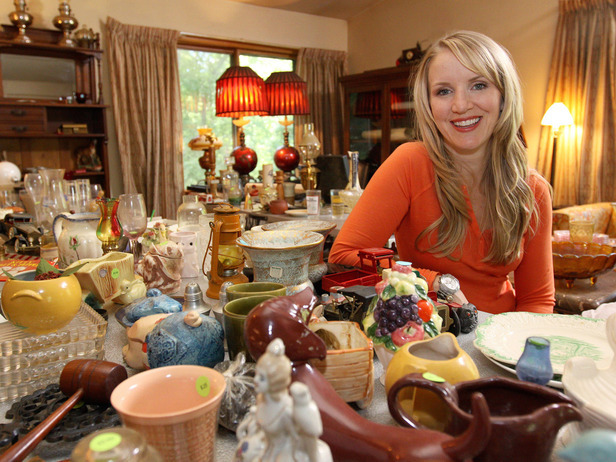 With her razor sharp business sense and an eye for spotting diamonds in the rough, estate sale guru Cari Cucksey combs through her clients' basements, attics and garages in search of hidden treasure. And once she and her team have organized and priced the entire contents of the home, they hold an estate sale right on the premises. From antique furniture and vintage toys to retro electronics and rare cars, there's something for everyone, and everything must go!